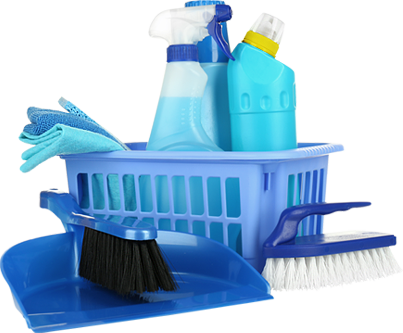 At Vision Hygiene we pride ourselves in offering a professional cleaning service at an affordable price. We understand that a clean hygienic working environment is important to the success of any organisation, for its customers, members and staff alike. When commencing a contract we would agree a cleaning plan specific to your organisation that details the areas and key items to be cleaned, standards to maintain, cleaning frequency, audit occasions and rectification procedure. Work would be conducted within agreed budgetary constraints, providing the necessary absence cover for staff holidays and sickness. Contracts range from single cleaner sites to locations with up to 10 cleaners and on-site supervision, working on daily or weekly cleaning cycles, in the early mornings, evenings, through the night, weekends or during working hours. On many sites cleaning staff are key holders and open/close buildings, setting alarms, as maybe required. For site security and for the safety of lone-workers, we operate a clocking in/out system, with full customer visibility. On certain contracts our staff work in collaboration with in-house cleaners. If your organisation is considering outsourcing cleaning services, then at Vision Hygiene we have the experience to talk to you about taking on board the contract management, handling any delicate personnel issues and as necessary to TUPE staff over, to become Vision Hygiene employees. We are fully insured with the necessary employers, public and product liability cover, our staff are DBS checked as necessary, training is given on any COSHH considerations and site risk assessments are carried out by supervisors and management. 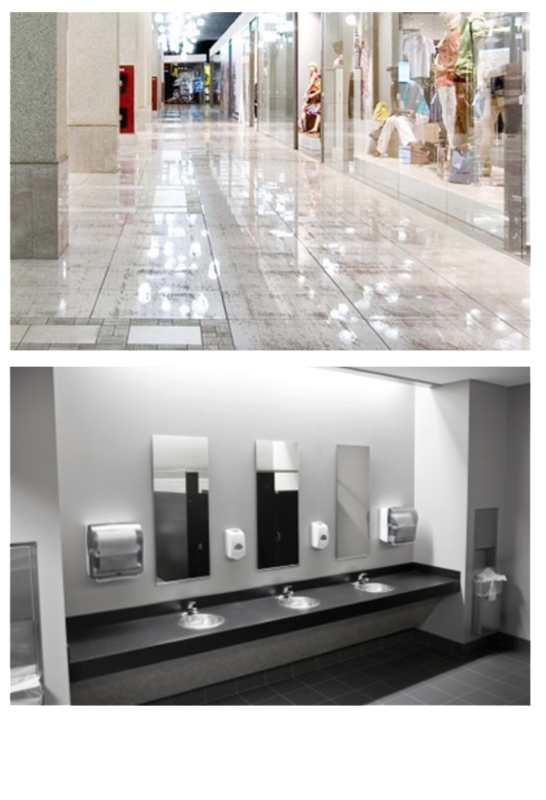 As well as the core cleaning operation Vision Hygiene have the experience to become your one stop shop for all cleaning services including sanitary waste disposal, dust mat control, feminine vending, providing air fresheners, urinal sanitizing, floor treatment, window cleaning and providing consumables like paper towels, toilet rolls and hand soap. Site specific training will be given by supervisors. Appropriate cleaning products & equipment will be used. Timed entry & exit for all staff.